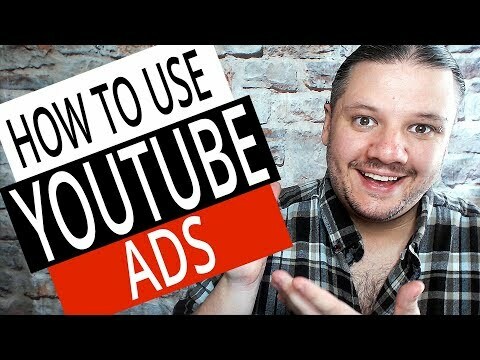 How To Promote Your YouTube Video with YouTube Ads – How To Use YouTube Ads – YouTube Adwords Tutorial // Looking to get extra eyeballs on a video for your business? Google Ads or Promoting your YouTube video with YouTube Adverts might help. PLEASE NOTE – I do not suggest that you simply buy views for a normal youtube video. YouTube ads are best used to sell products or services and not for random video views. If you are a vlogger or a gamer etc. This may give you a small short term boost but in the long haul it may hard your standing in the day to day algorithm. If you are looking to build your channel then the best way to do it is ORGANICALLY with video seo and youtube’s best practices. YouTube adverts are great for selling a product or a service. Are you trying to get in front of customers eyes? Are you a public speaker? Are you selling a product for the festive season? Then adverts might work for you.